With the start of a new year, you are probably thinking of new Real Estate branding ideas. Maybe you've got your personal branding down, but don't know what to do with the rest of your team members. We've compiled these 5 free tools to help brand your brokerage. This guide will get your brokerage started with the 5 rules to creating a killer logo. This guide includes examples of big brands implementing these 5 rules, as well as case study summaries. Pictures say a thousand words. 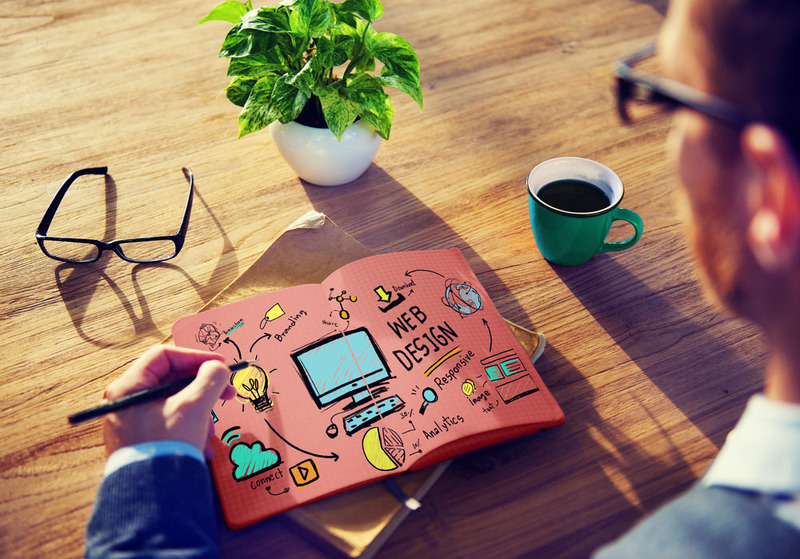 Attract more leads to your social media accounts and blog posts with infographics. Real Estate infographics are a great way to attract buyer leads, engage site visitors, promote sharing, and advertise your business. As we all know, the 2017 is a seller's market. 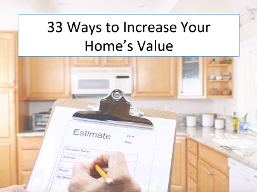 This list of 33 ways to increase home values is designed to attract seller leads to your brokerage's website. Being an influencer in the selling/buying process, will increase your credibility with leads. This worksheet can help you or your brokerage develop an effective brand in 5 simple steps. It's a good start for those who don't know where to begin the branding process. The worksheet includes steps to simplify the branstorming process, idea generating questions, and steps to summarize your brand's needs. This guide includes tips on how to get the perfect picture, examples of good and bad headshots, as well as information on common photography mistakes to avoid. Happy Friday! We hope you enjoy these branding freebies!